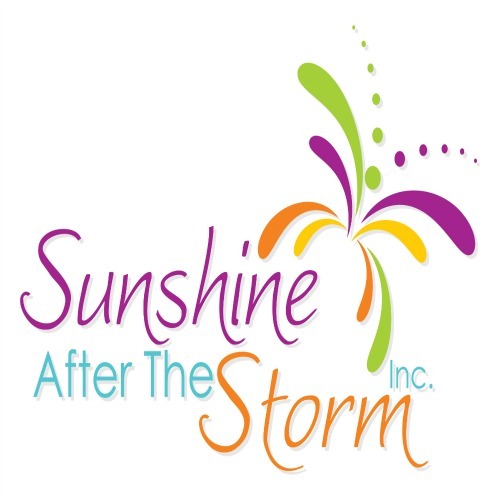 Today we feature a post by Sunshine After the Storm contributor Starr Bryson, of The Insomniac’s Dream. 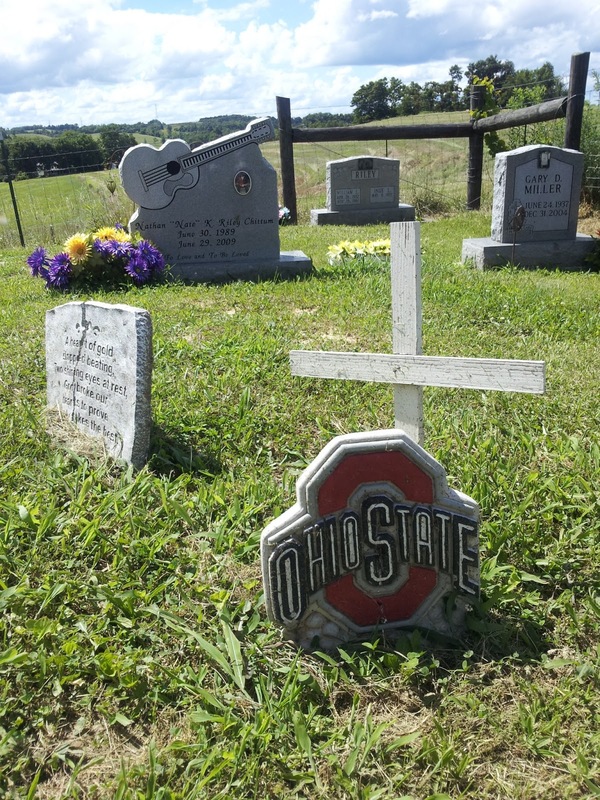 Starr is a powerful writer and although this story is not about her grief as a mother, it is about the loss of a dear friend, and her visit to his grave site. Thank you Starr for sharing this moment in your grief journey. The Gamer turned off the engine. The four of us sat in silence, no one moved to get out of the car. I was having second thoughts. Was I really ready for this? I wasn’t so sure. Already, my lips were pulling down into that frown I get right before I cry, my eyes were full of tears, and I had to swallow over a lump in my throat.The Gamer and The Tinys clambered out of the car. I opened my door, but that was as far as I got. With my legs hanging out, my hand on the door handle, I took a few deep breaths.Maybe I would just wait in the car. No, no, I could do this. I needed to do this. I emerged from the car and stood among the dead with the hot sun blaring down on me. 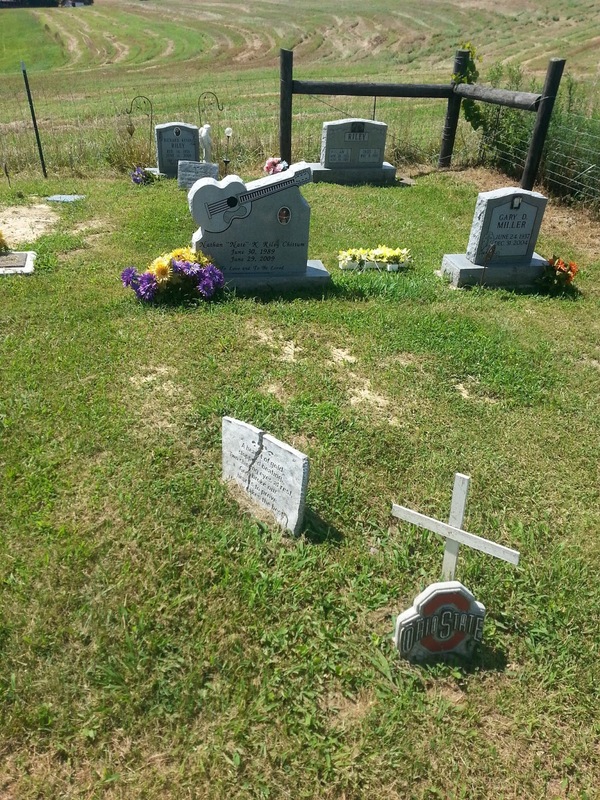 The Tinys had wandered away, reading names on the headstones. The Gamer stood next to me, our eyes met, and with a nod we clasped hands and silently walked towards where our friend lay in his final resting place. 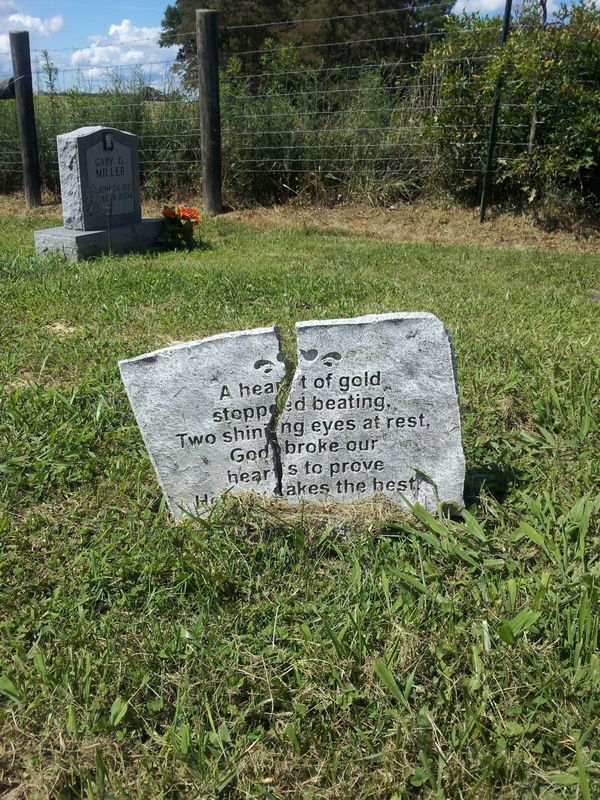 After losing our way all day, once we were in the cemetery we knew exactly where to go. How could we not remember where we had stood four years ago to say goodbye to Nate? “There it is,” The Gamer pointed. The tears I had been fighting won the battle and my heart shattered over Nate’s death all over again. The Tinys came over and joined hands with us to form a solid line of support, and we approached a most beautiful monument to a most wonderful person. I was brought back to another day, four years ago. Tiny Bard on my left, The Gamer on my right while we mourned the tragic death of our friend. Holding each other up and offering support. We stood in the present, now four of us, huddled together and cried. When I’d had my visual fill, we snapped some photos. 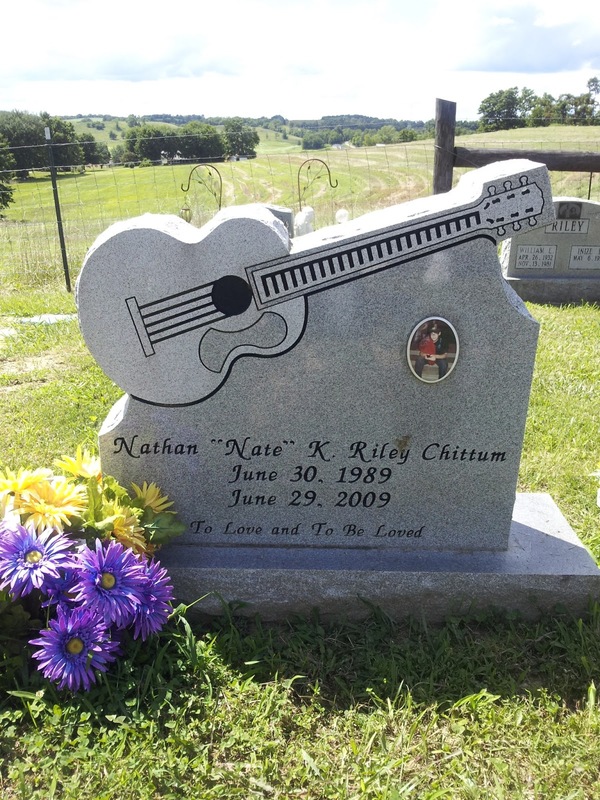 I sat on the grass in front of the headstone, “Hi, Nate.” I put my head down and cried out my pain. The Gamer and The Tinys knelt next to me. The boys held my hands, The Gamer put his arm around me. Finally, I stood. “I’m so glad someone was here for the anniversary,” I motioned to the flowers. I laid my hand on the top of the monument and felt the warmth of the stone. I imagined I could feel Nate’s energy brush against us, pass us by like a breeze from The Summerlands. I lost it and started to cry again. One by one, in our own time, we walked away. We had approached together, and we left alone. Each of us taking our own time to grieve. Back at the car, a yellow butterfly flitted past my window and I smiled. Thank you! We’re following you!